SKU: 005. 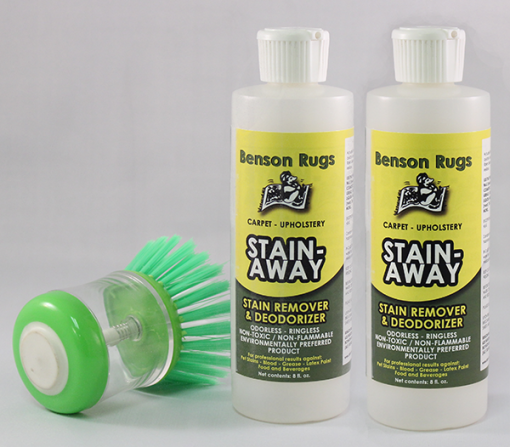 Tags: 2 bottle pack with scrubber, 8 oz. bottles.